We create native iOS applications for iPhone and iPad integrating Apple systems such as iCoud and push notifications. We have experience in developing native applications utilizing the wide range of possibilities on the Android platform. We provide web API/backend development to support mobile and enterprise applications. We help you to reduce wasted time and data/process duplication by getting systems 'taking' to each other. Wetstone Technologies is a small Christchurch based mobile and software development company. Our main focus is to deliver software solutions that are scaleable while being made simple, lightweight, feature rich, portable and as self-regulating as possible. We work closely with our clients throughout the development process and allow projects to evolve to ensure our clients get the solutions which best fits their needs. We use industry standards and best practices from software architecture to testing to ensure our code is robust, fault free and maintainable. We are always thinking of new ways in which web and mobile devices can be used to automate tasks, reduce duplication of data and increase integration of systems. 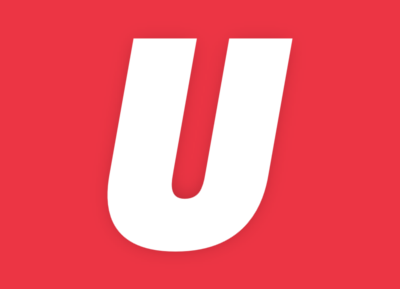 The RDUnited app is a native mobile application developed for RDU 98.5FM, Christchurch only alternative radio station. 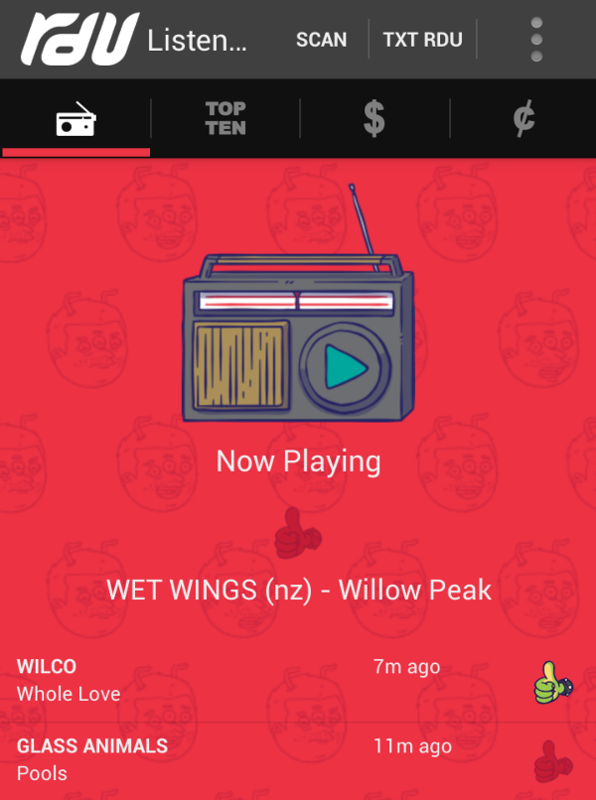 With this app you can listen to the live stream on the go, check out the hottest songs of the week and get loads of discounts of participating venues in Christchurch. We worked closely with the RDU team throughout the project, from planning and design to testing and go-live. Both the Android and iOS app are native apps. To support the apps we developed a server-side backend and RESTfull web service, which lets RDU run reports and administer the content of the apps, like offers or weekly Top 10. Working on an inovative platform which suppports a plethora of mobile applications helping visitors to NZ. Find out more about our work on the project and how we keep the Android App one of the most used by those wishing to travel around NZ. 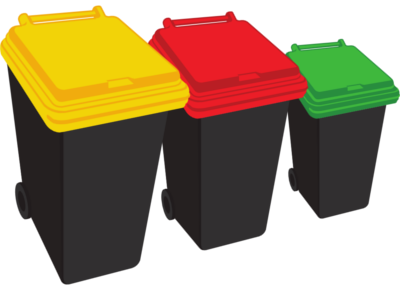 The Christchurch Kerbside Bin application is a native app built for Android and iOS for the Christchurch City Council. This app provides users with a range of information related to the kerbside collection service. This app integrates with Council systems to provide data for collection reminders and is supported by a custom built web application, where the Christchurch City Council staff can administer the content, send out messages and alter collection dates.